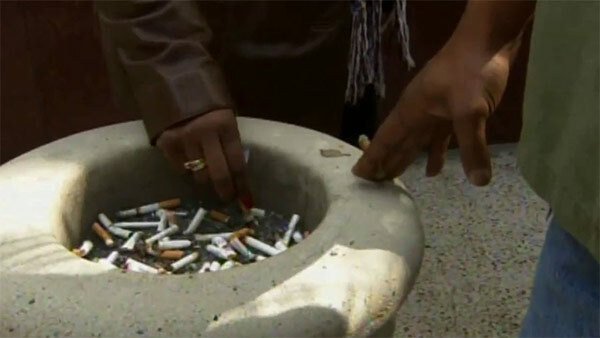 PHILADELPHIA -- A smoking ban has gone into effect in all Philadelphia public housing. The ban starting Tuesday applies inside homes and on public-housing property except in designated outdoor areas. It affects about 80,000 residents in the nation's fourth-largest public housing system. Philadelphia's policy follows similar moves around the country. Officials cited a poll showing about one-third of residents smoke or live with a smoker while 55 percent support a smoking ban. Some residents are upset with the ban, saying they pay rent and should be able to do as they please. Violations in existing buildings will be asked to attend counseling. Leaseholders could face eviction from new buildings after a fourth violation.